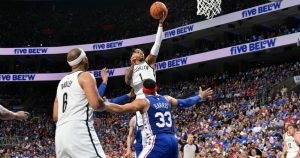 The Philadelphia 76ers rested all of their starters, still got by the shorthanded Chicago Bulls. 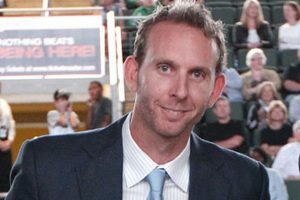 Sean Marks is in Barcelona for some scouting. 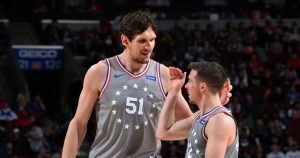 Rodions Kurucs got his first start with the Nets, helping his team beat the Wizards. 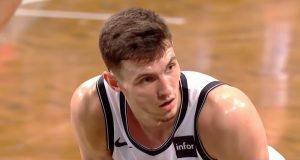 The former Barcelona player had a good start in the NBA pre-season with the Nets. 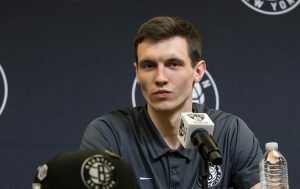 Becoming a basketball player was Rodions Kurucs' destiny. 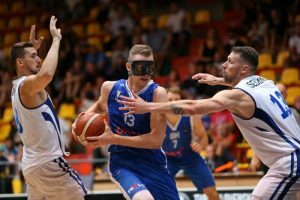 Dzanan Musa's goal in the NBA next to his own development is to be counted on. 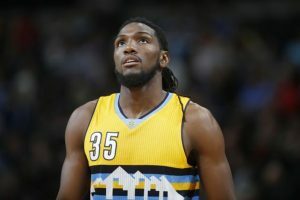 Legal troubles for Kenneth Faried. 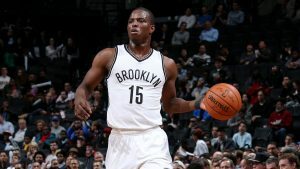 Former Nets guard Isaiah Whitehead will continue his career in Europe.